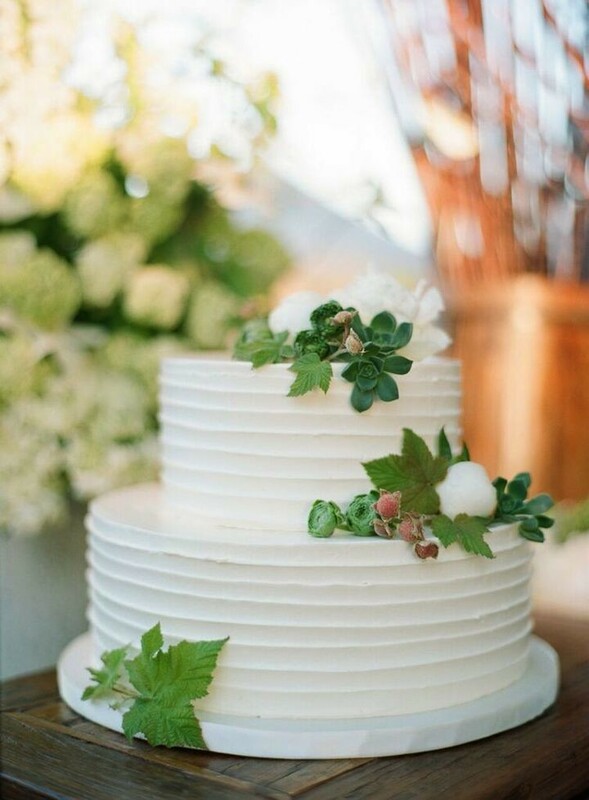 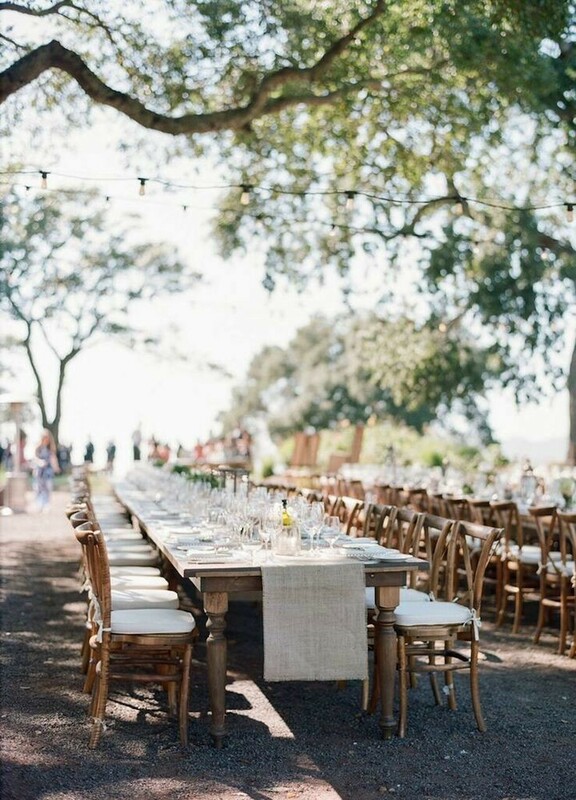 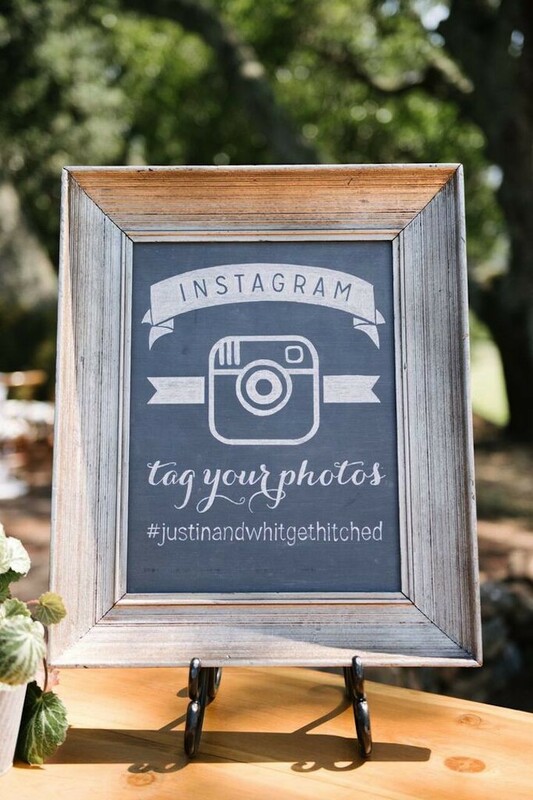 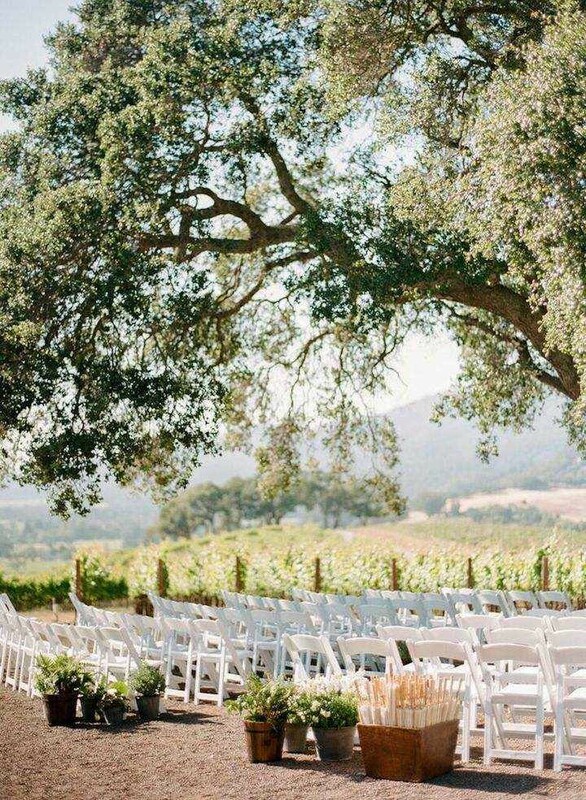 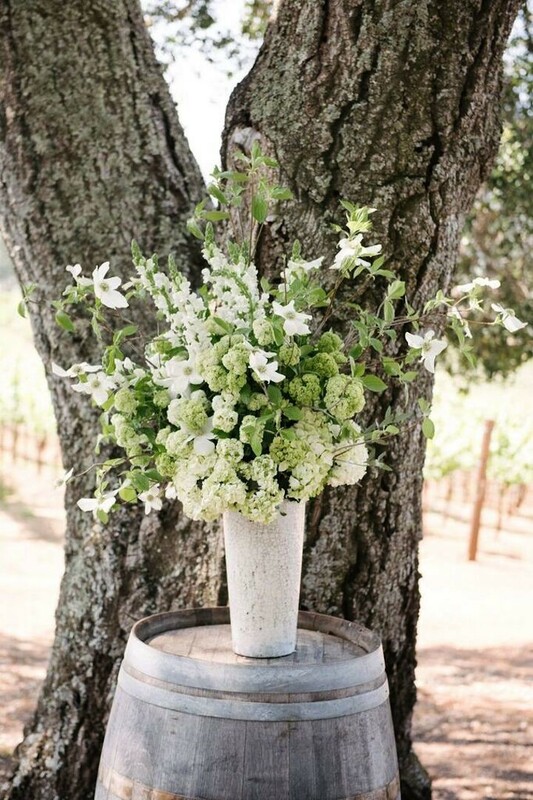 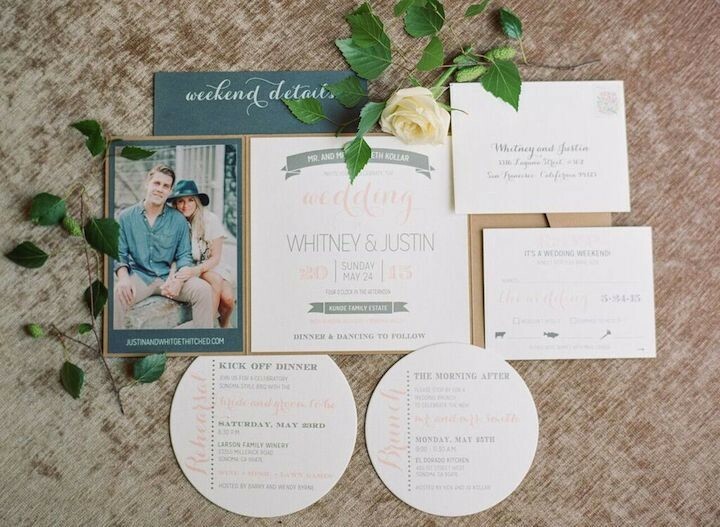 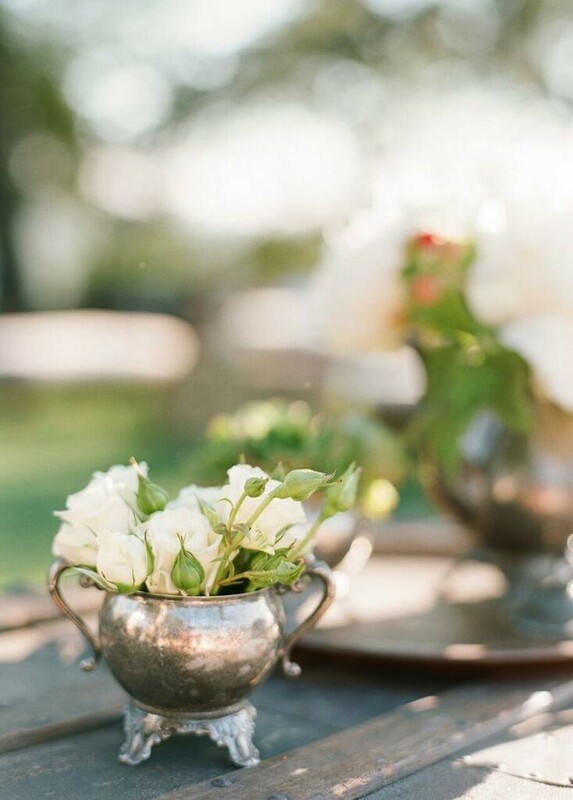 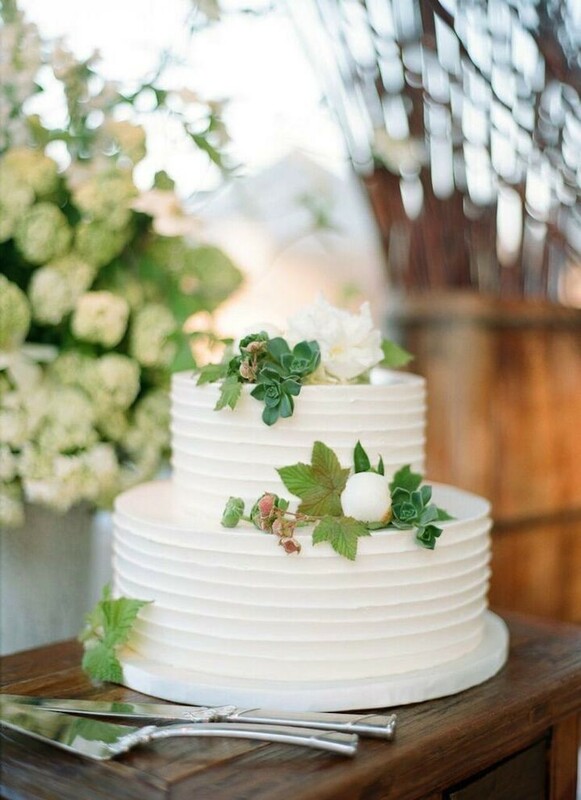 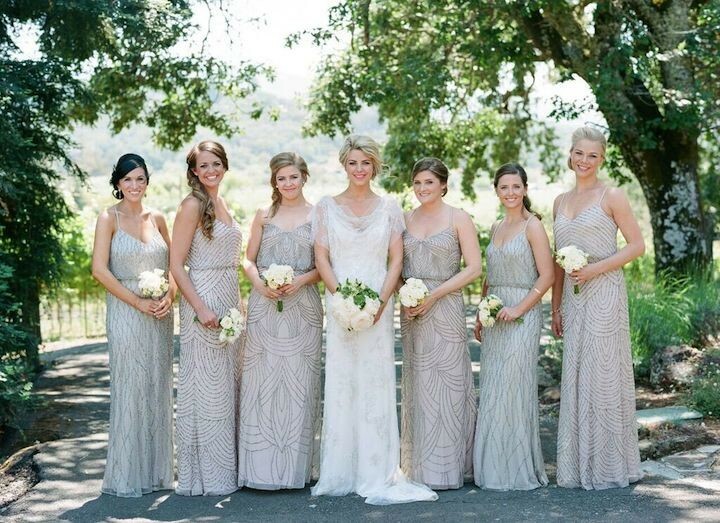 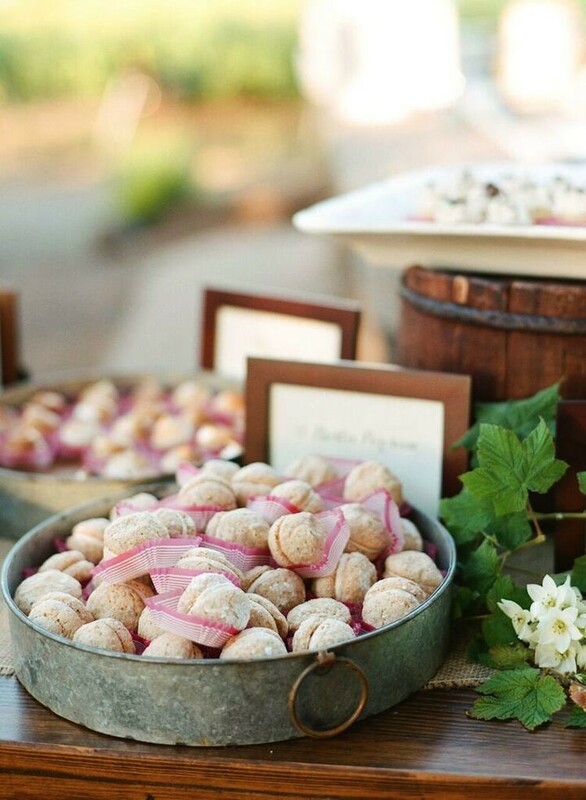 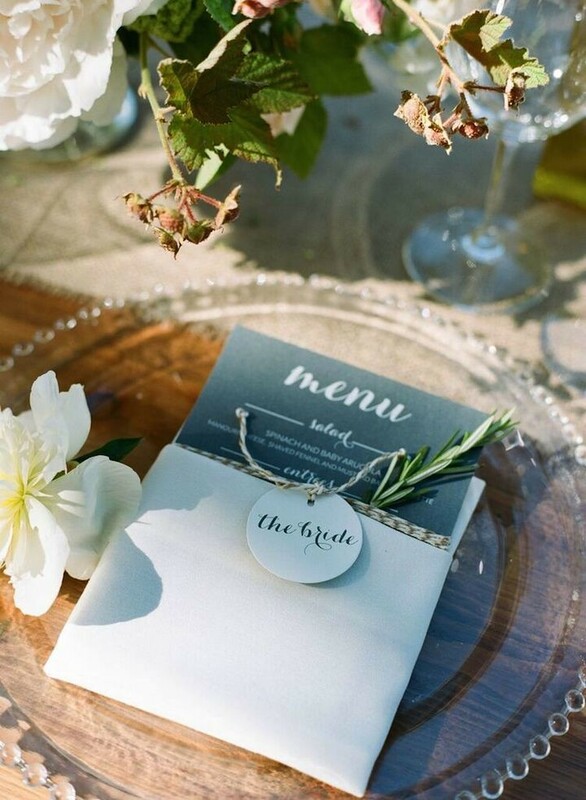 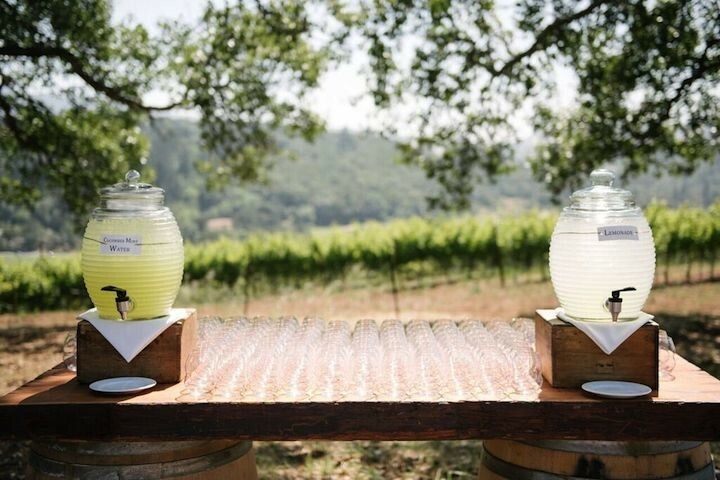 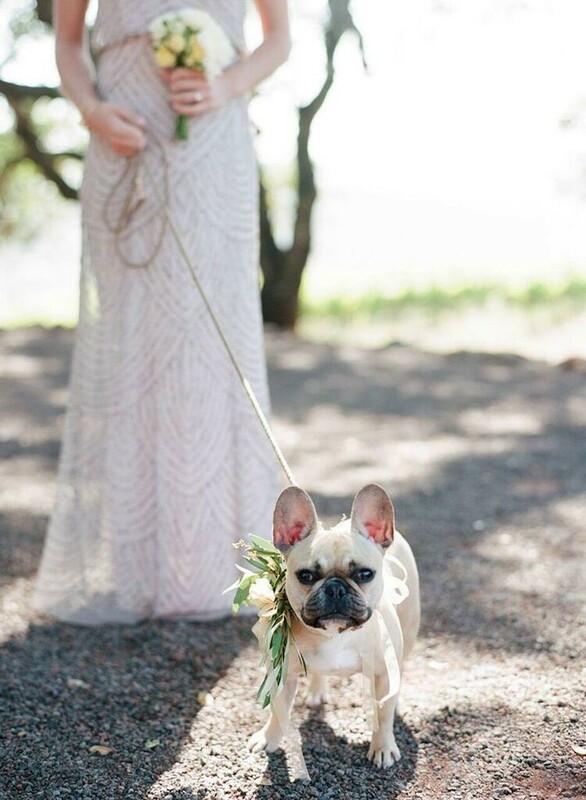 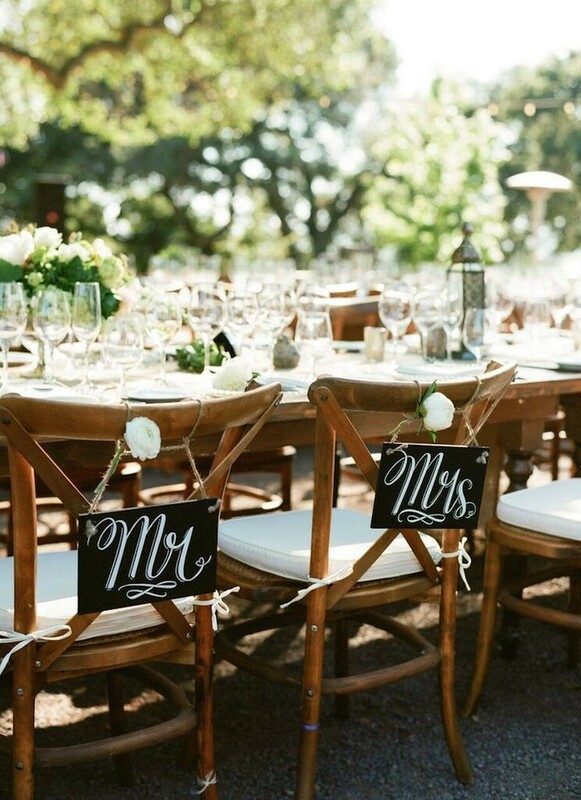 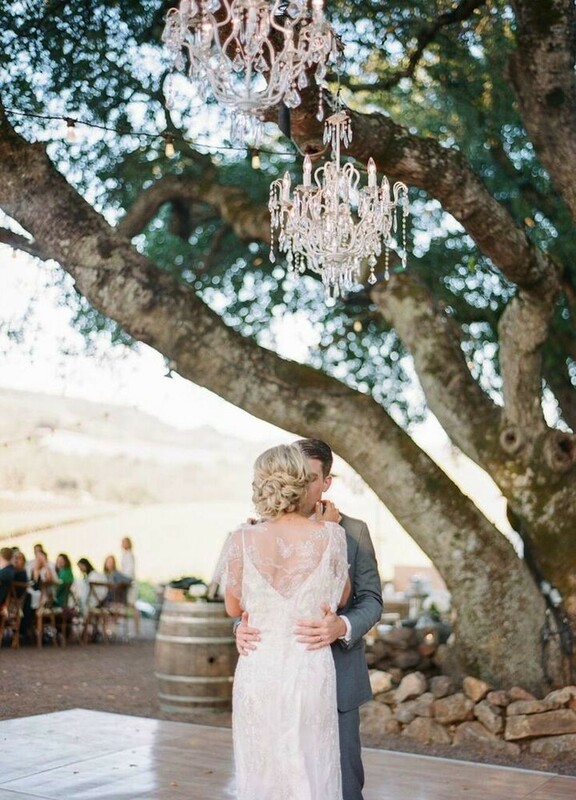 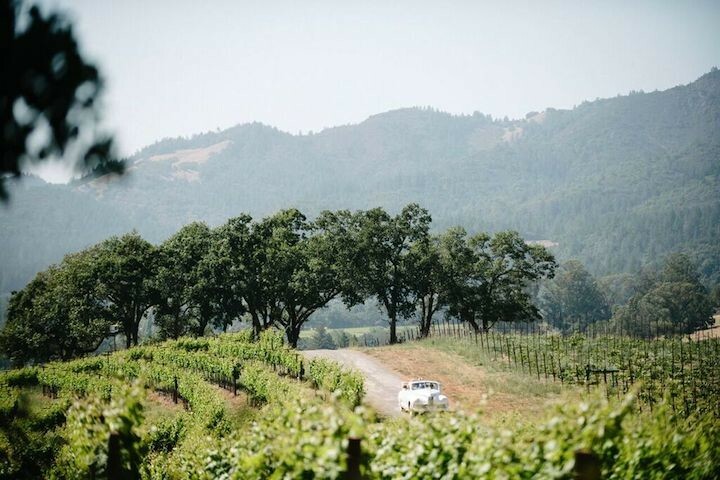 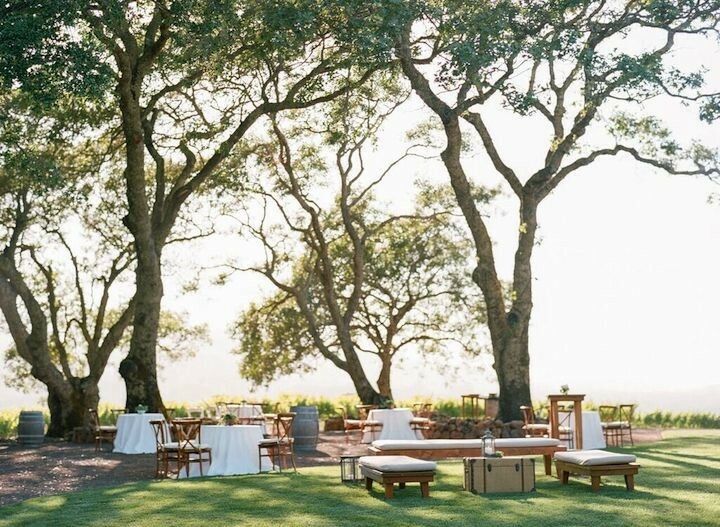 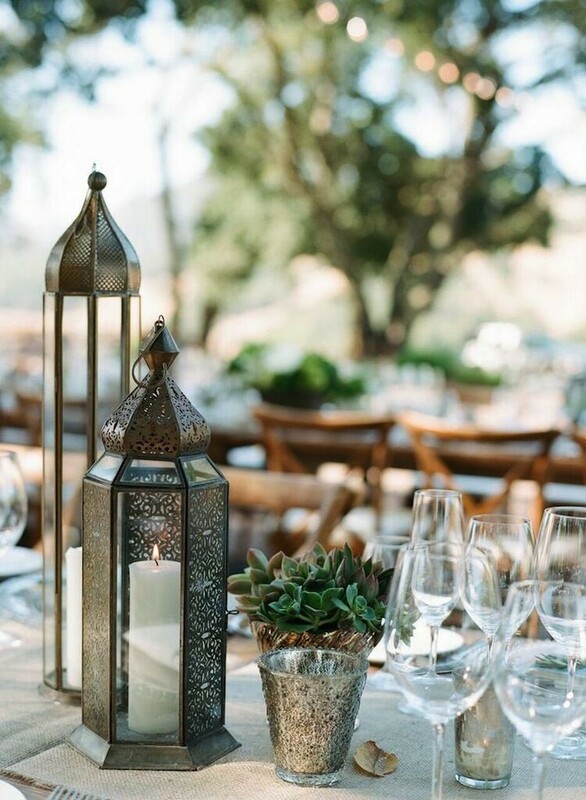 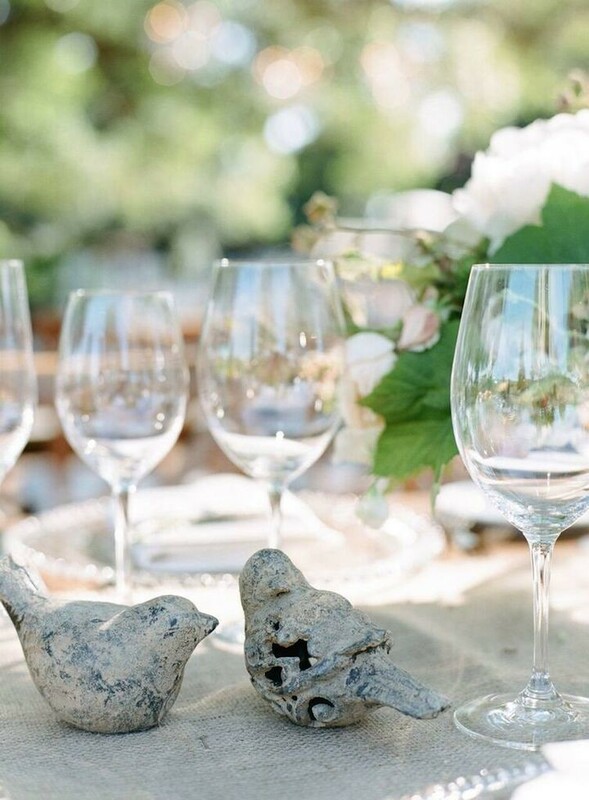 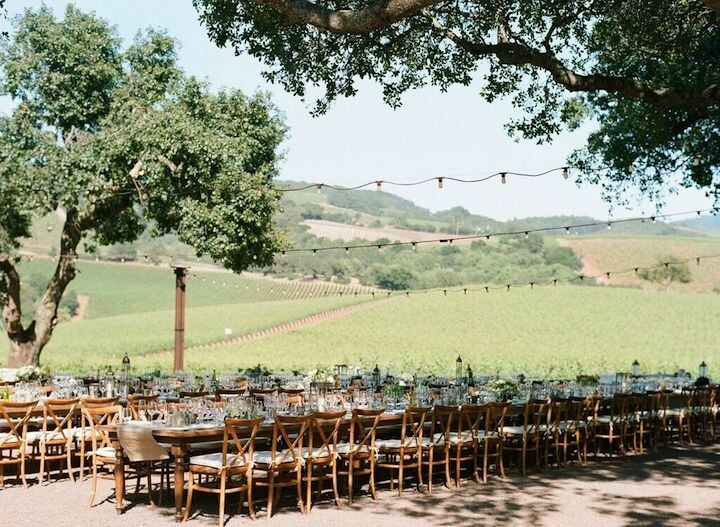 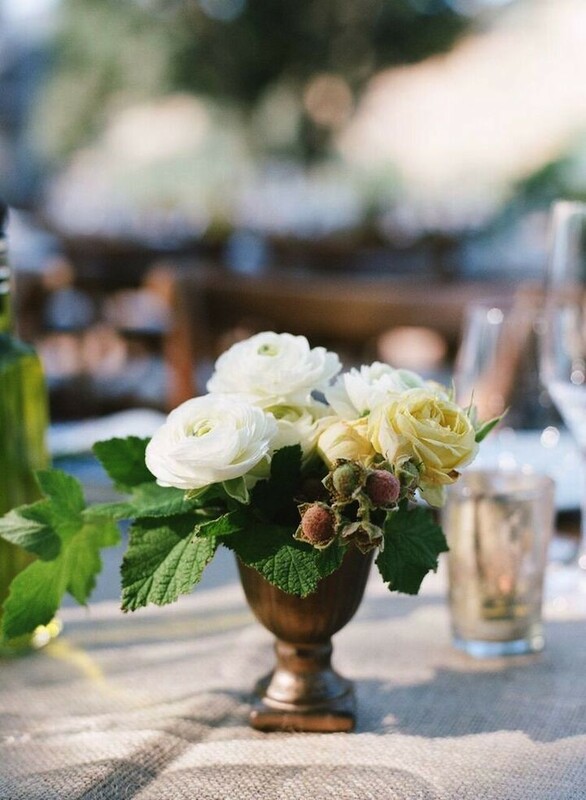 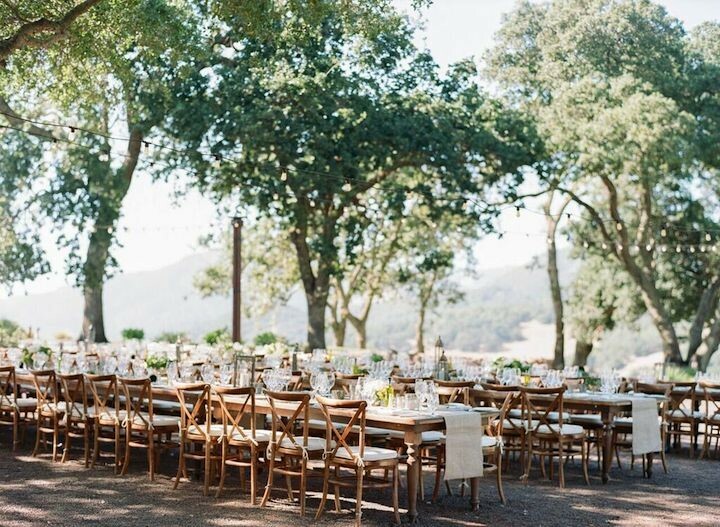 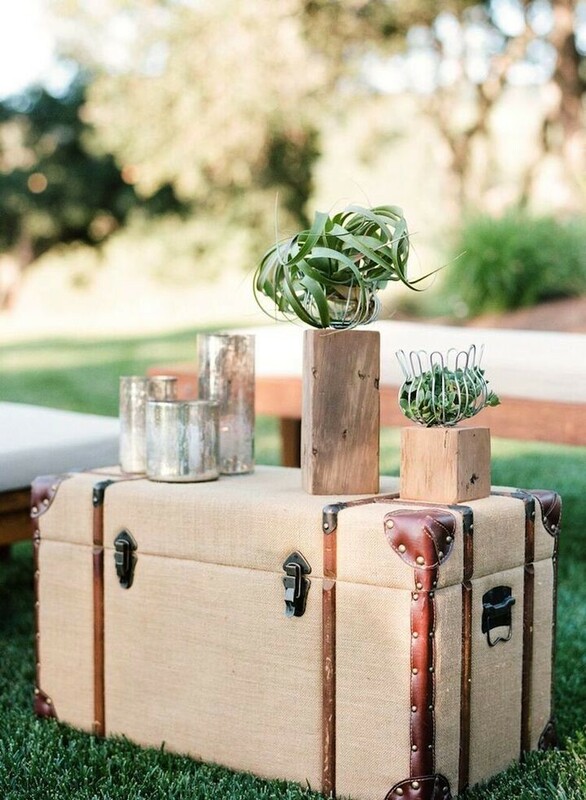 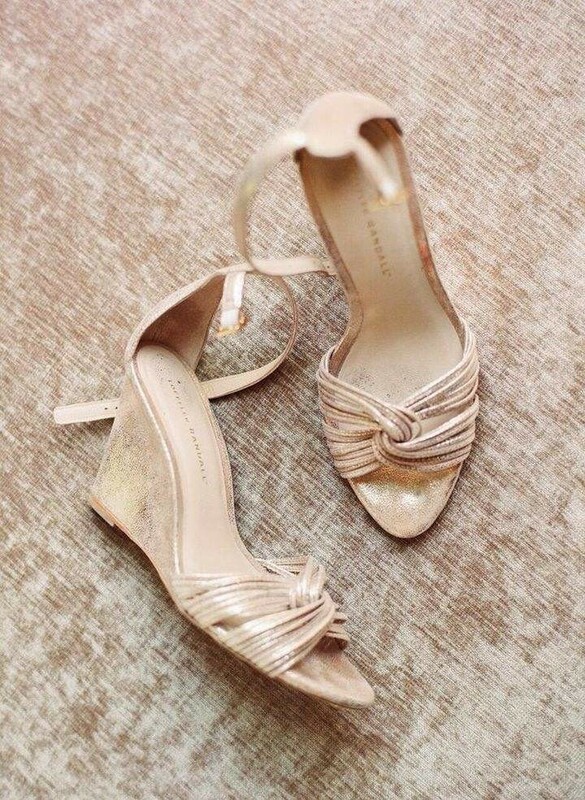 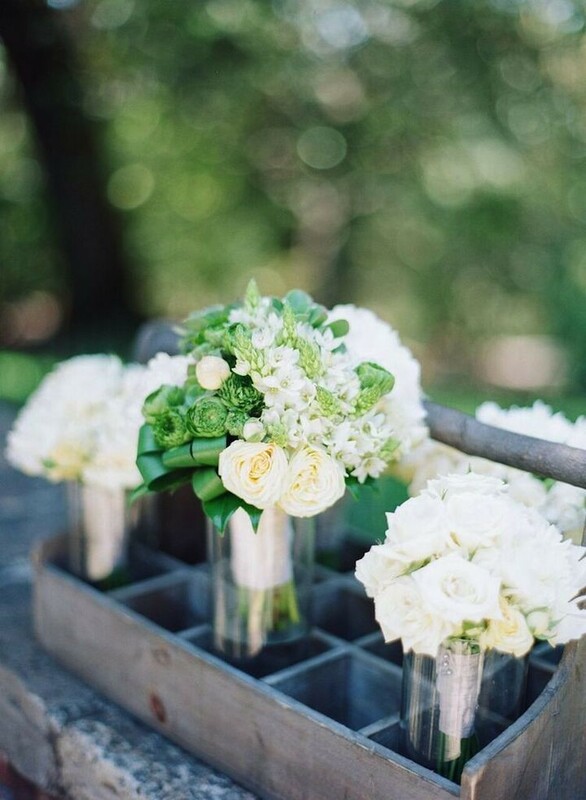 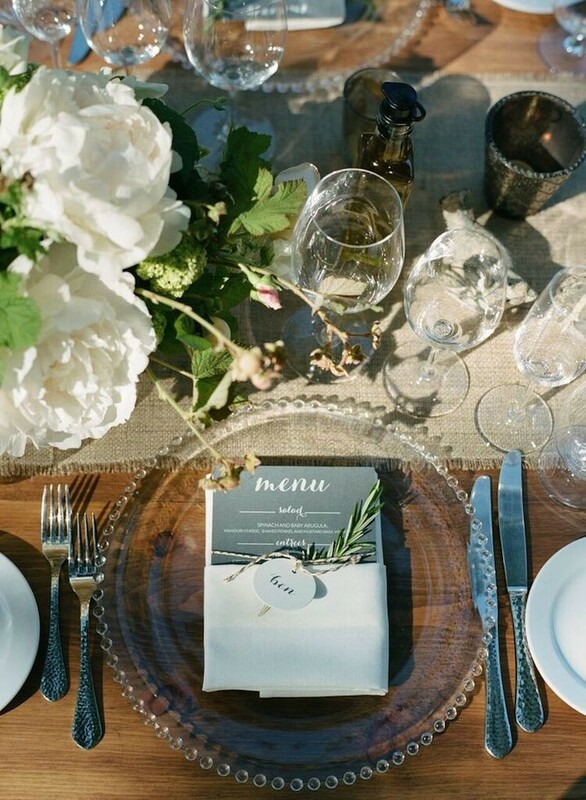 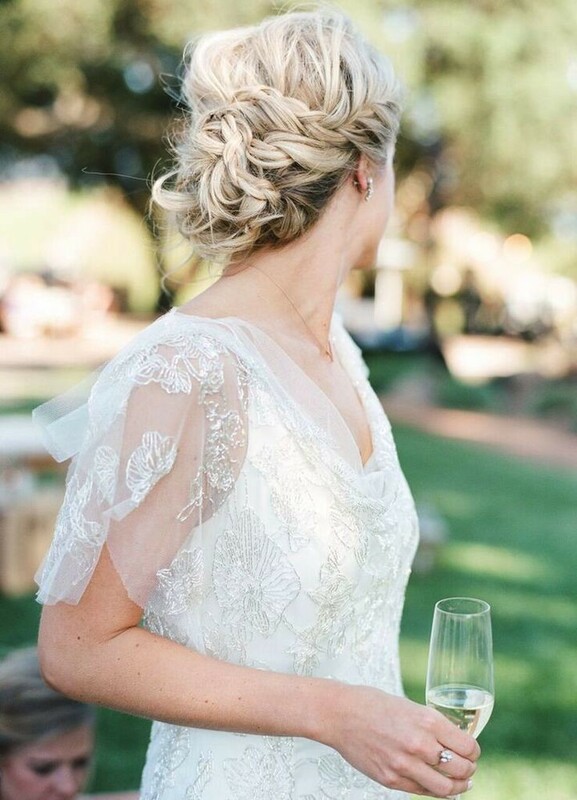 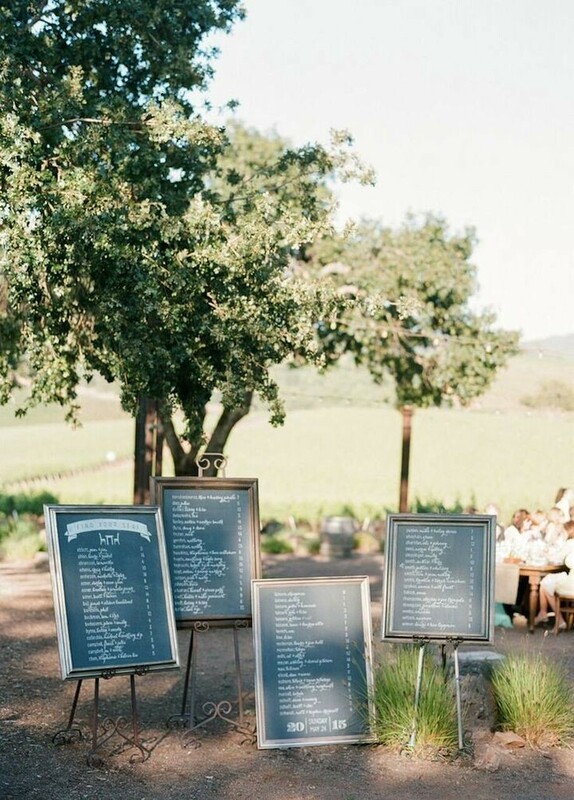 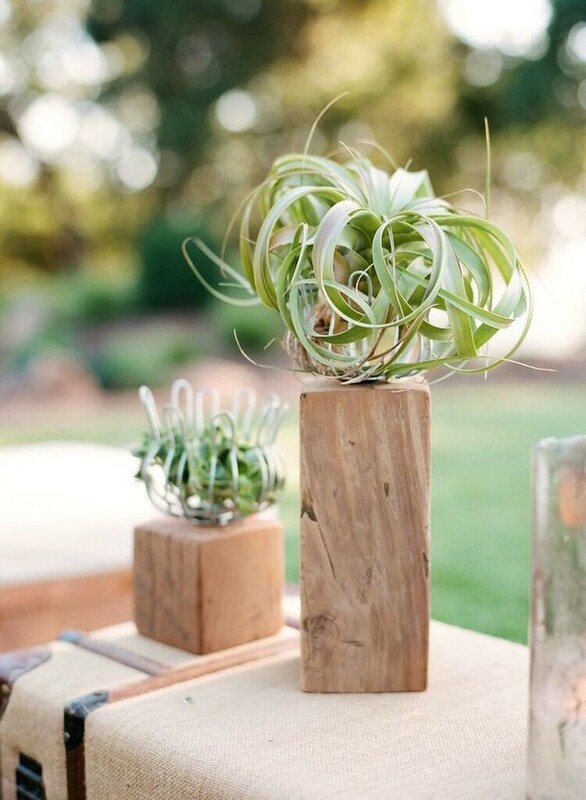 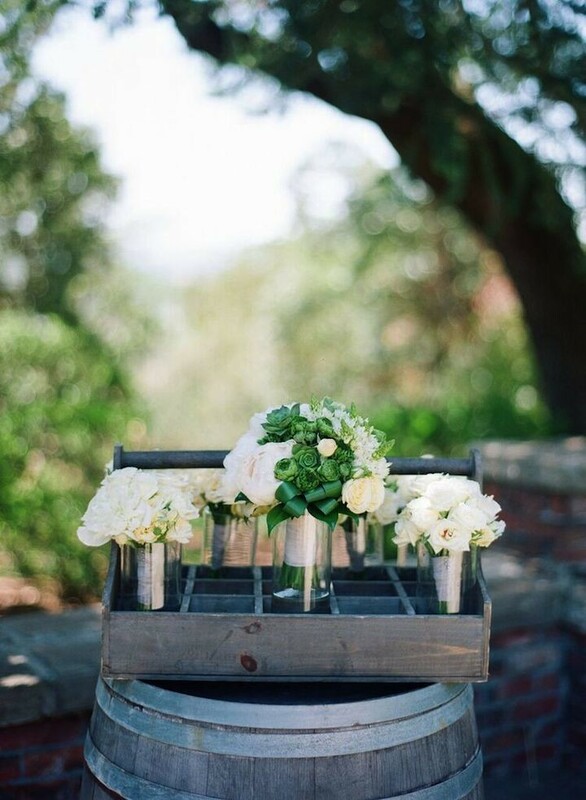 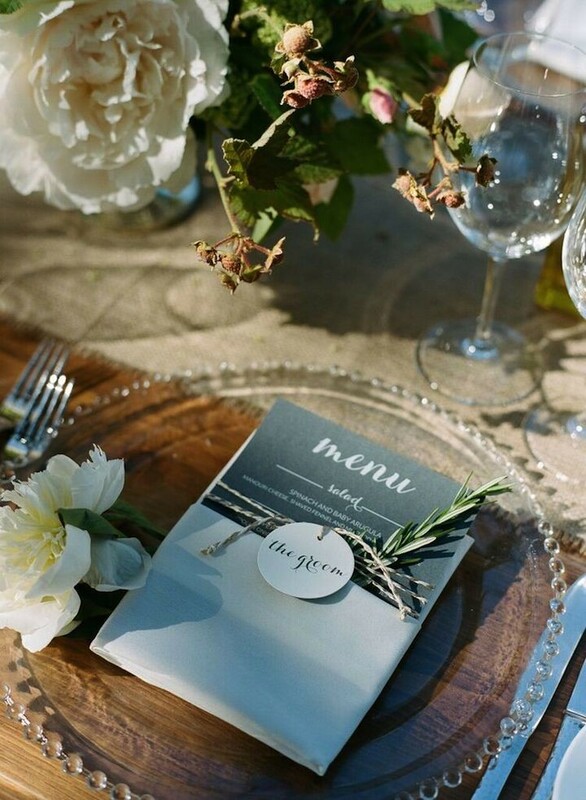 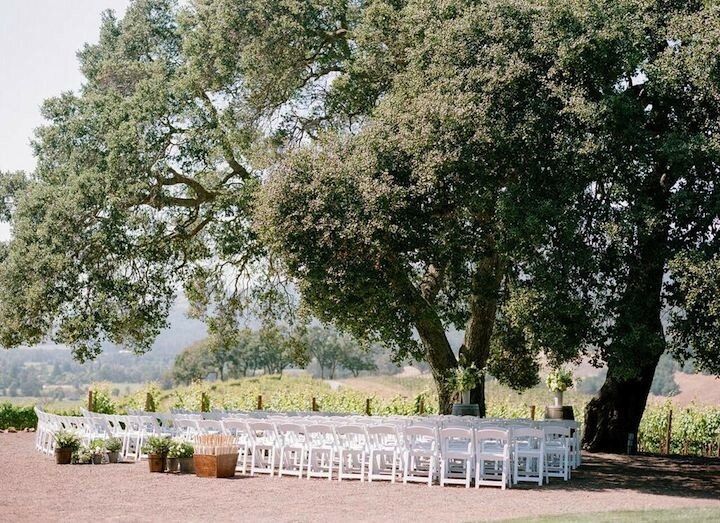 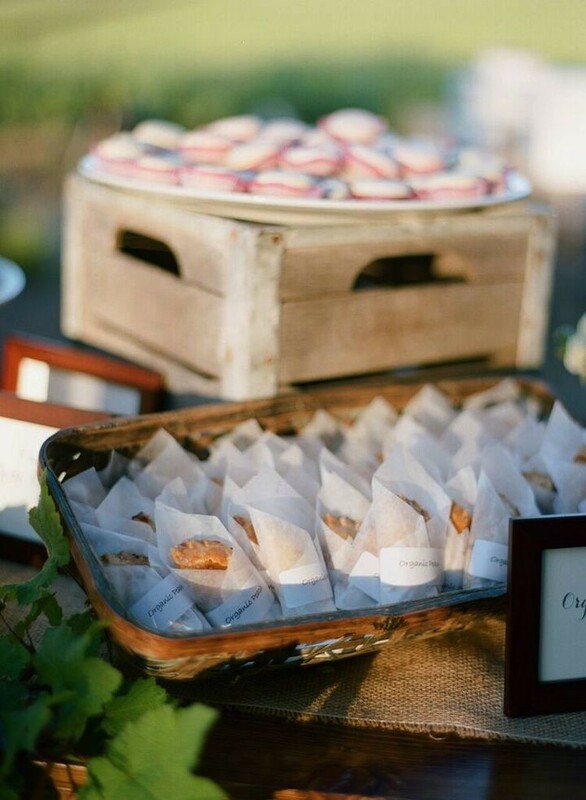 A beautiful wine country wedding done right! 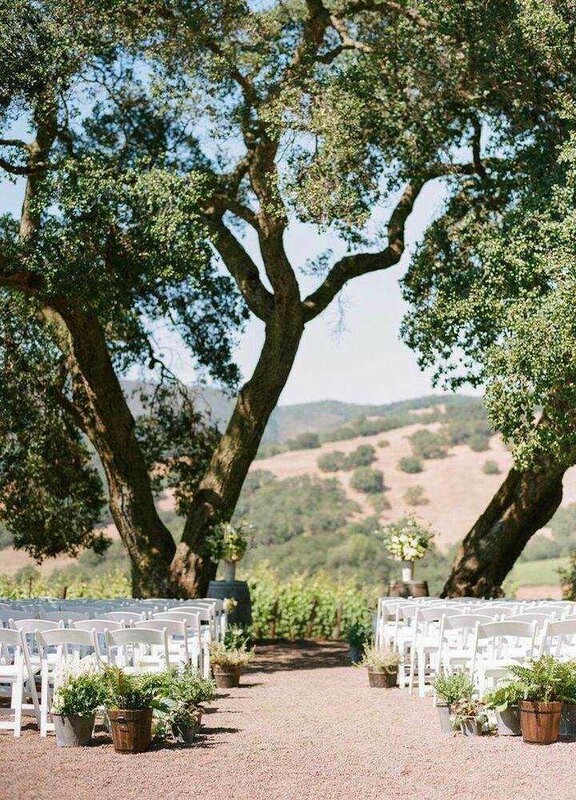 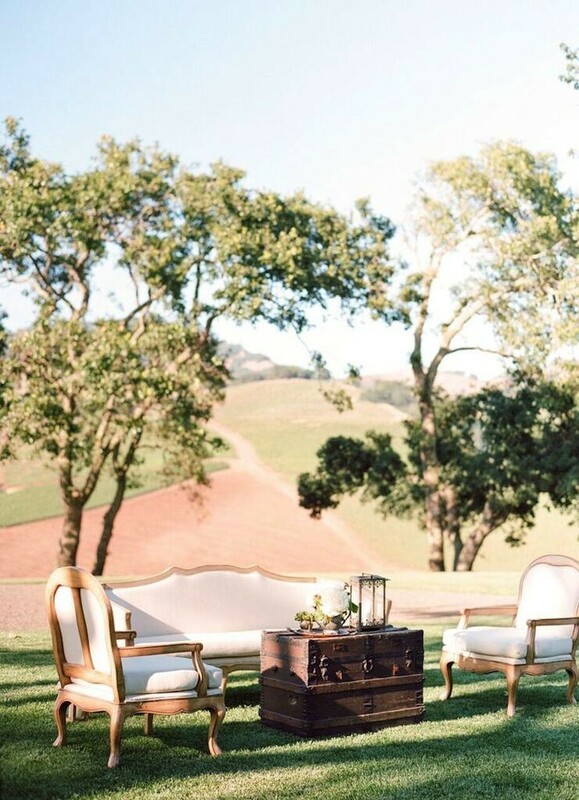 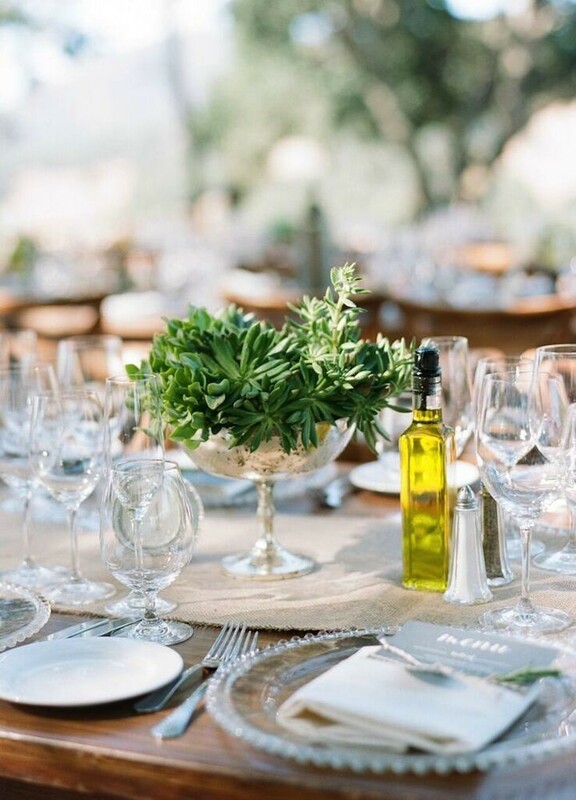 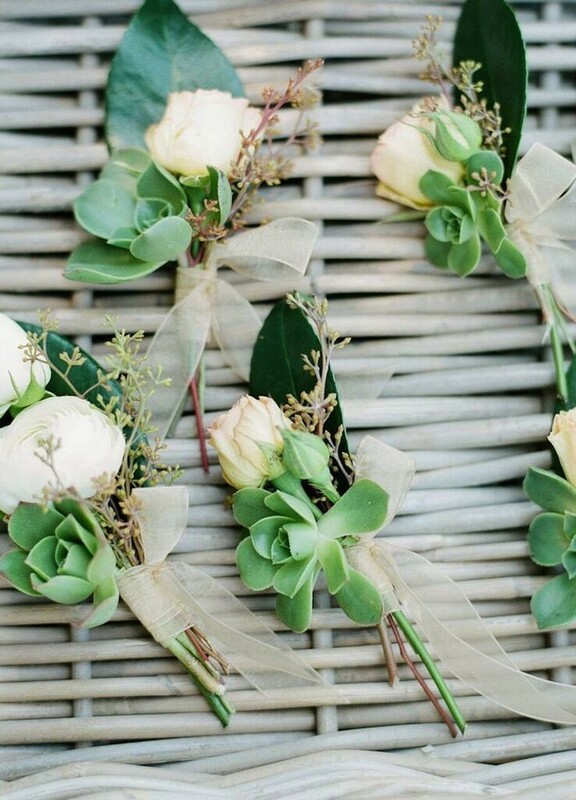 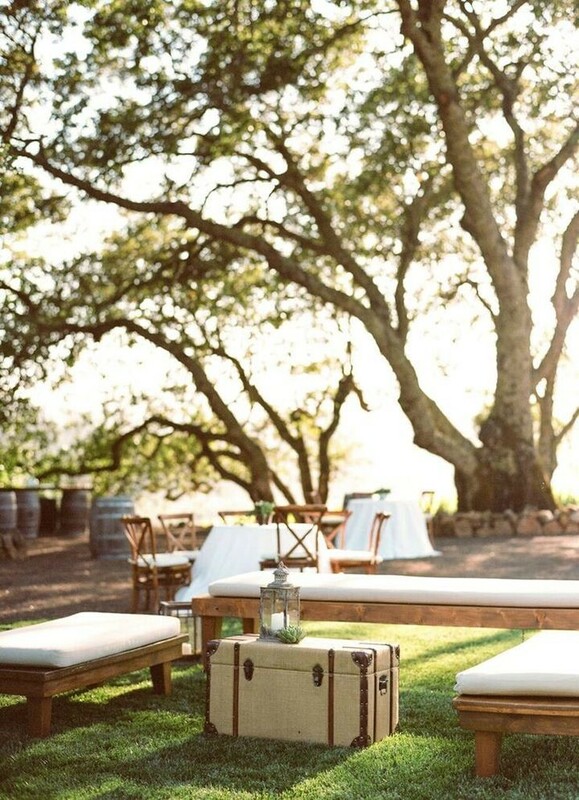 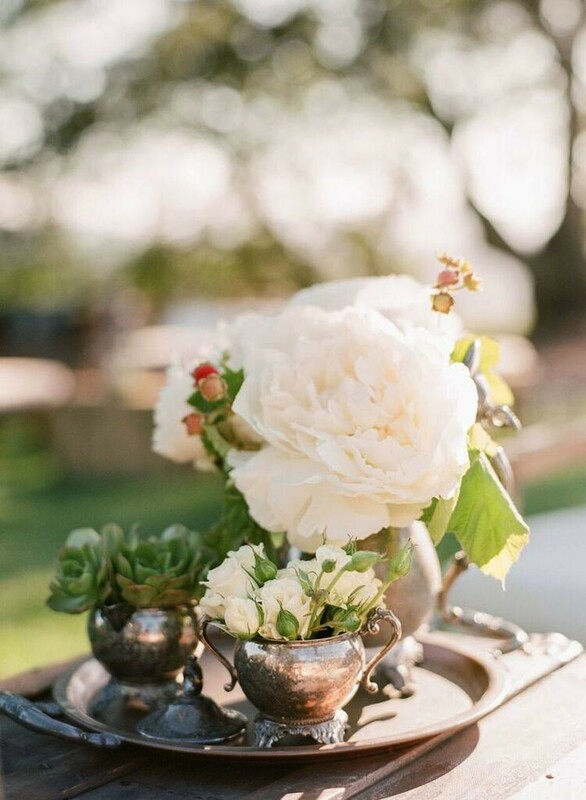 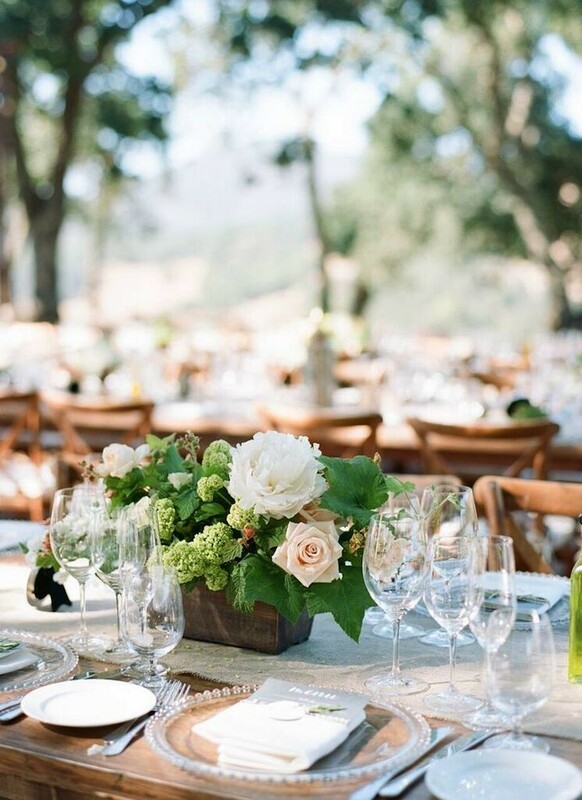 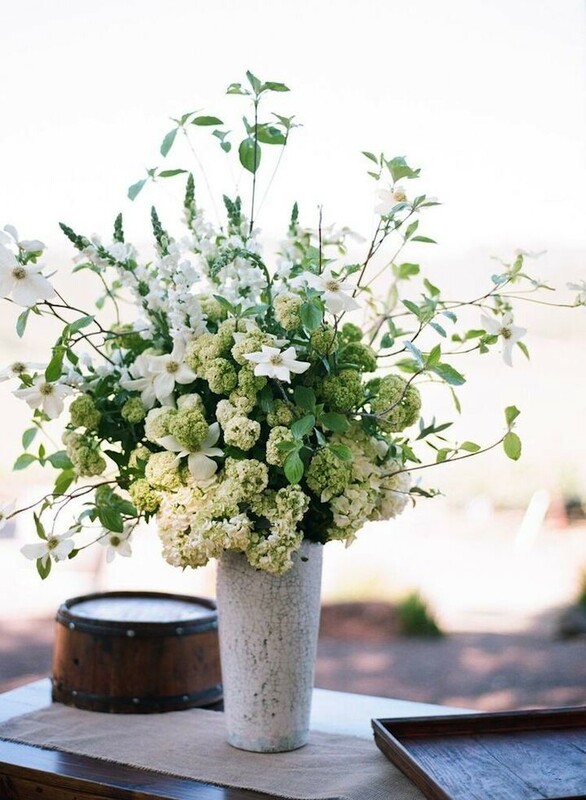 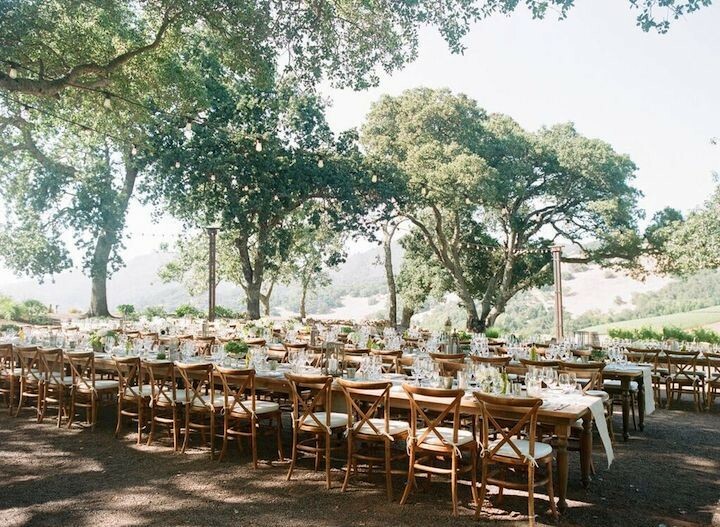 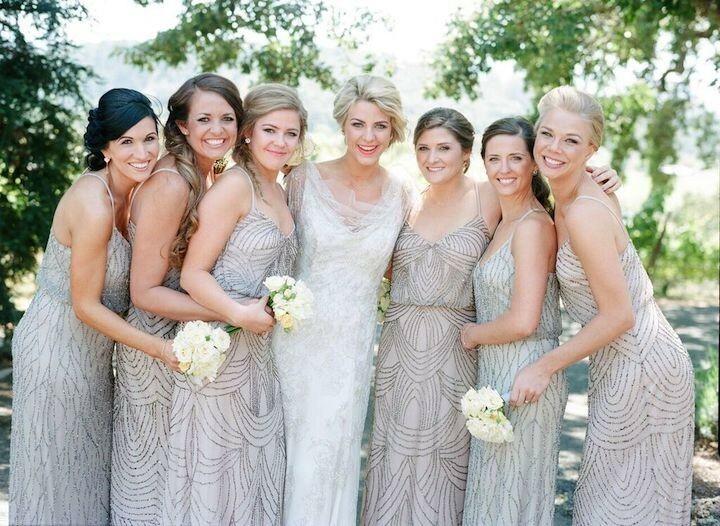 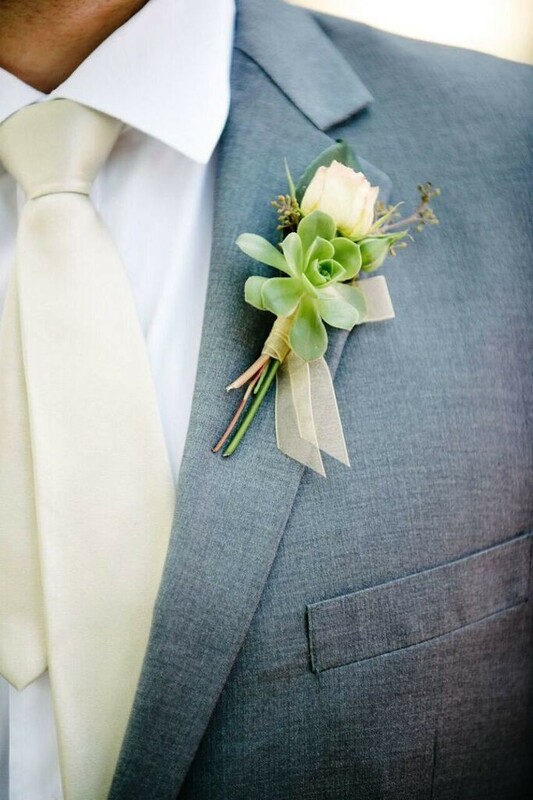 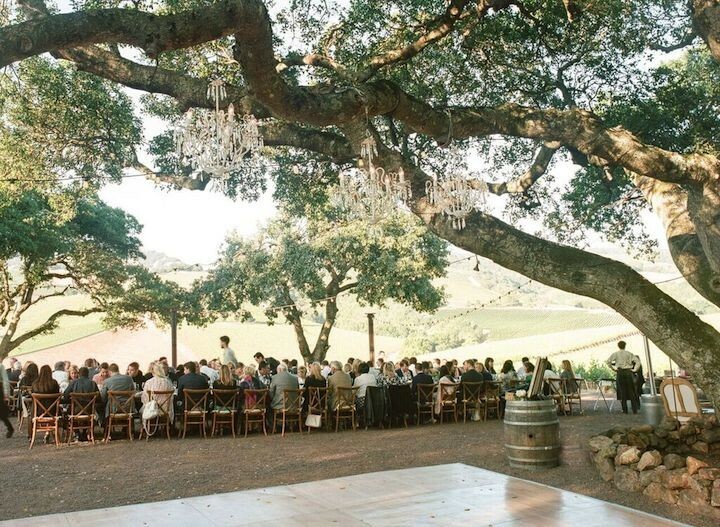 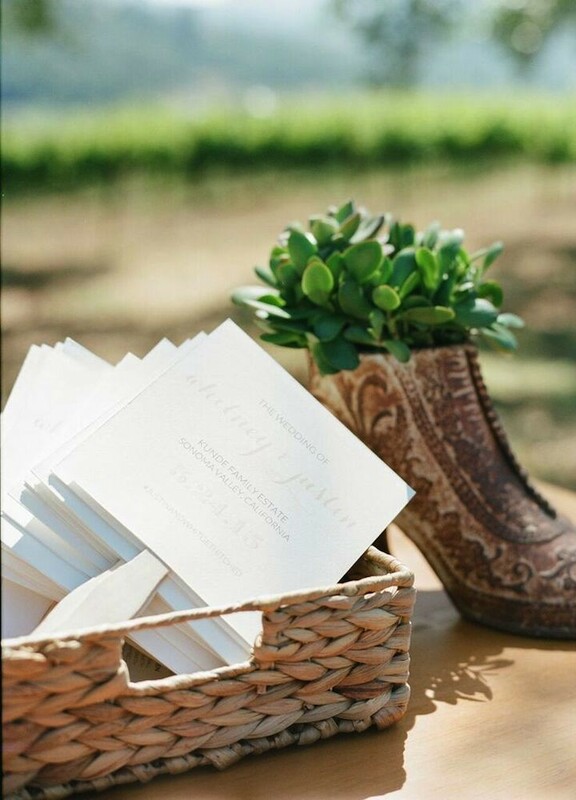 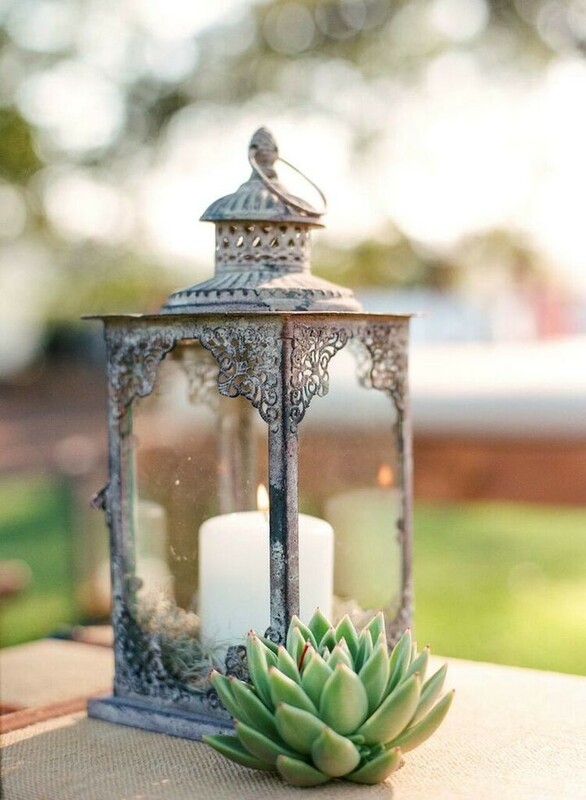 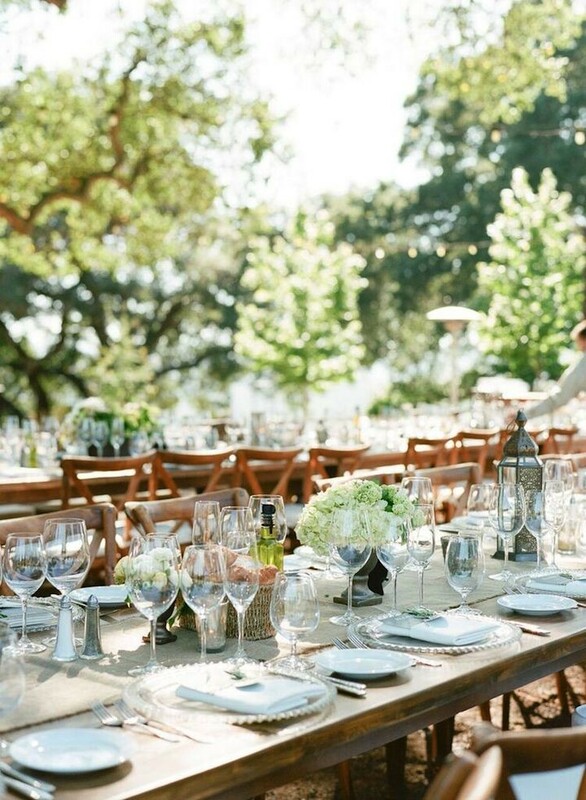 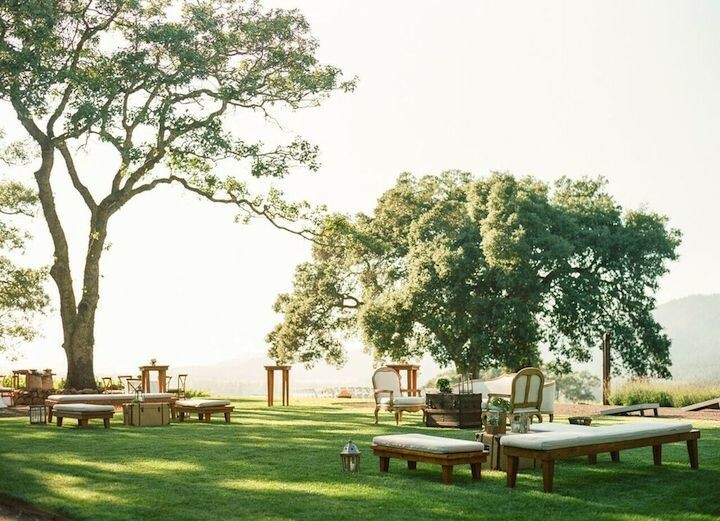 This California wedding on top of Boot Hill at the Kunde Family Estate is picture perfect. 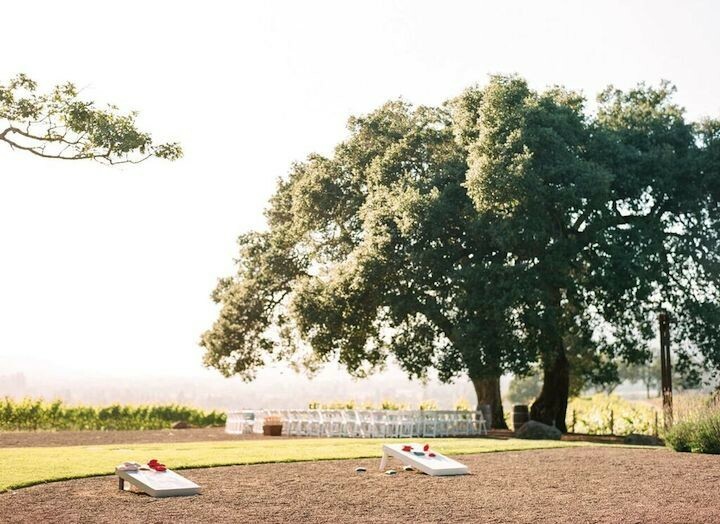 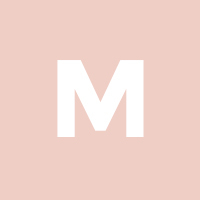 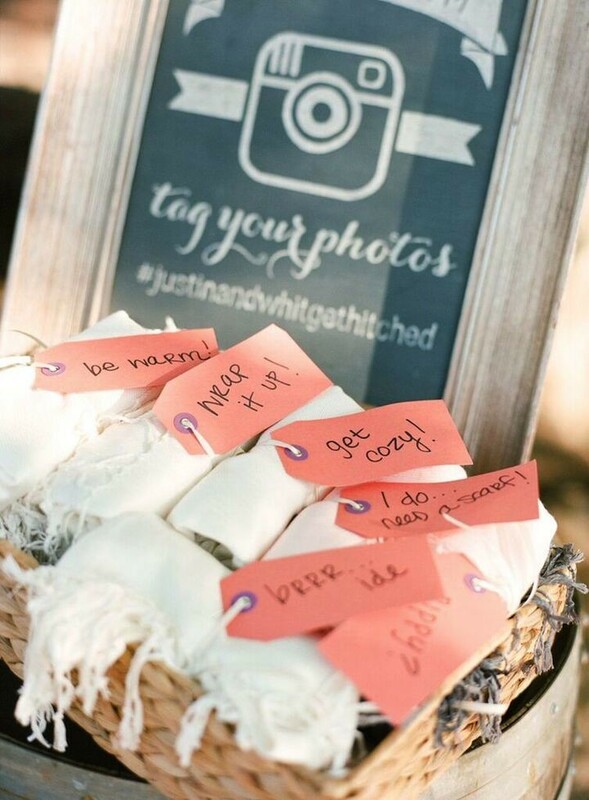 According to the bride, this wedding was planned to be “not overly traditional or noisy or busy, just a simple, classic celebration with our favorite people on earth.” What’s there to not love about that? 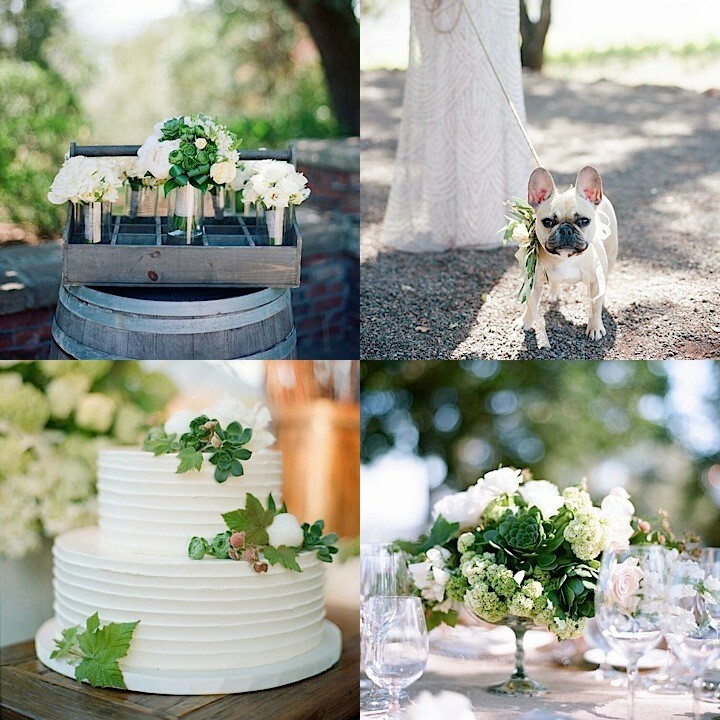 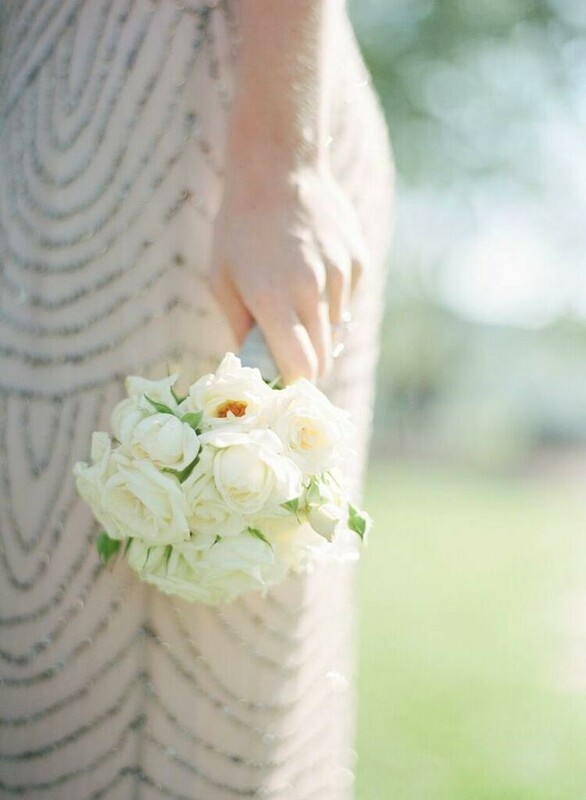 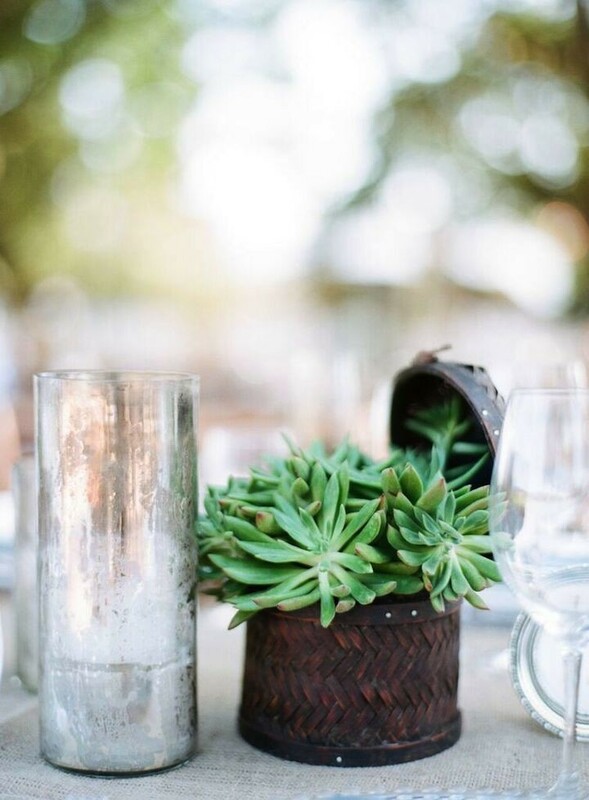 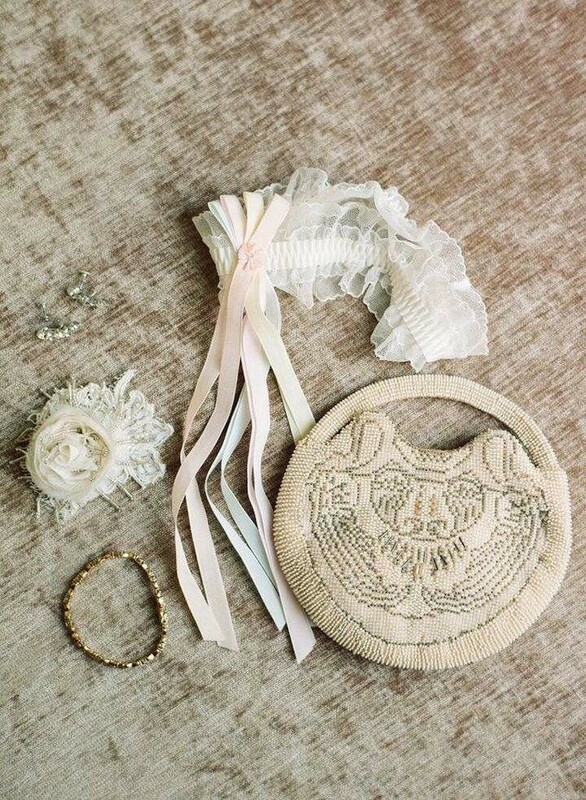 Sylvie Gil Photography shares the intimate moments of this beautiful California wedding that we don’t want you to miss! 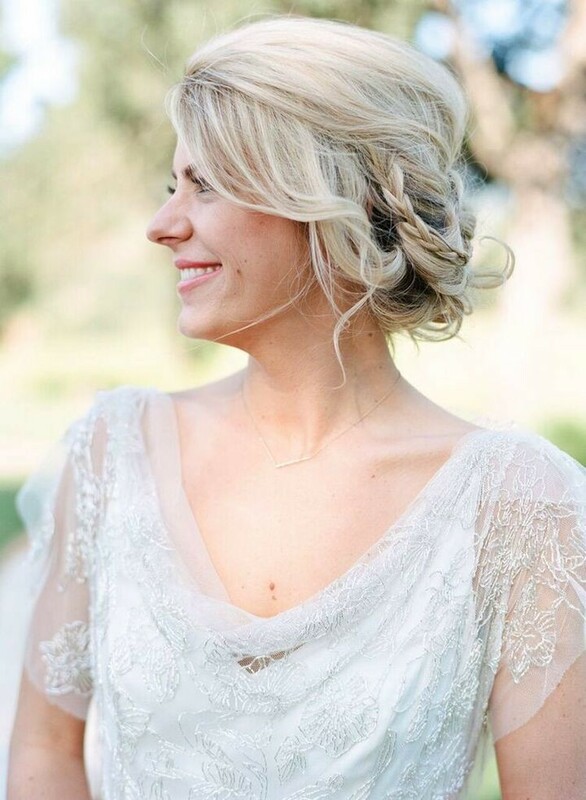 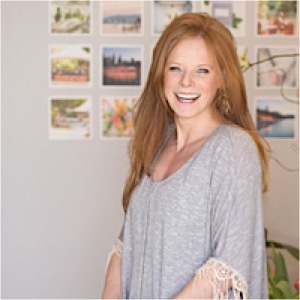 We are also excited to inform MODwedding readers of Sylvie Gil’s France Wedding Photography Workshop 2016! 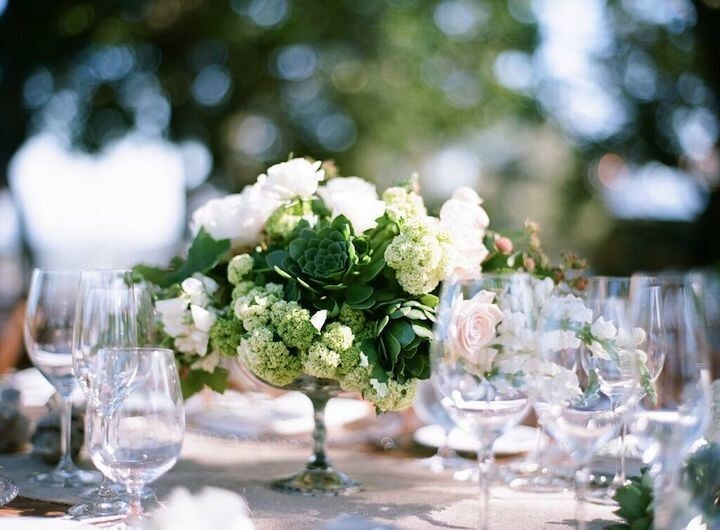 It includes four days of creative learning from US industry professionals–a perfect opportunity to gather with others who are also passionate about the art of photography!